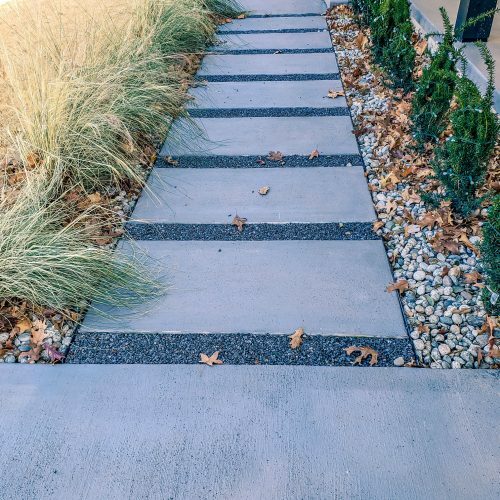 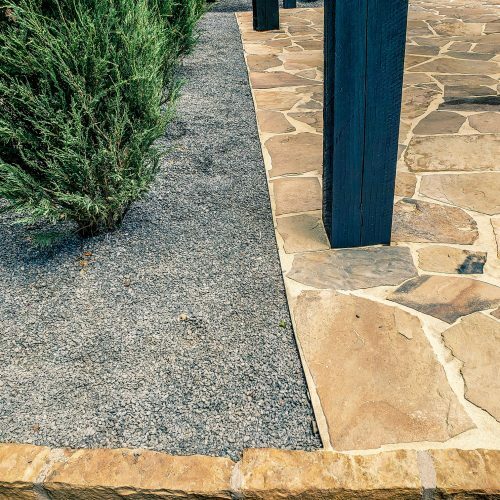 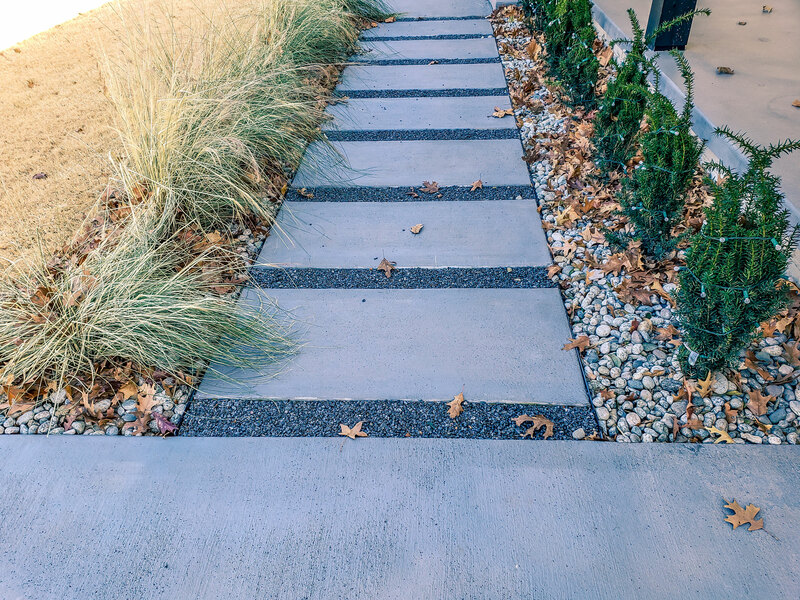 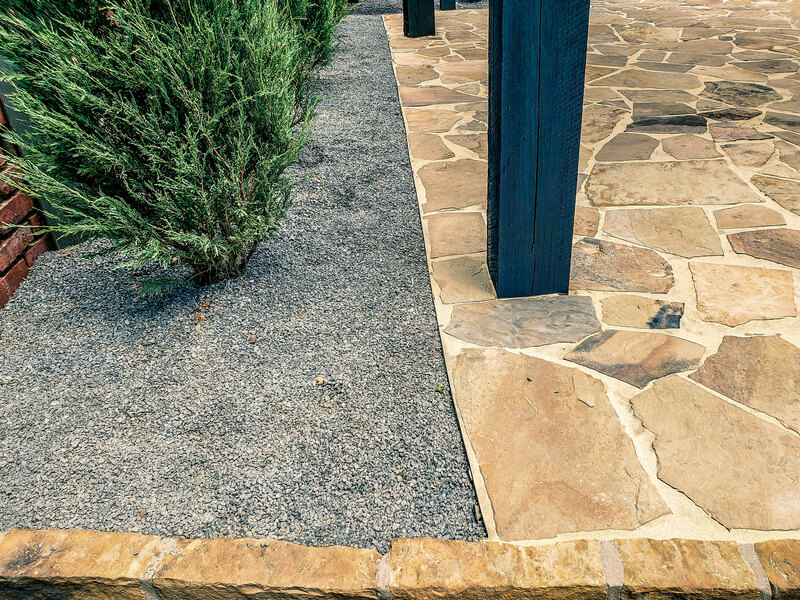 At Galt Landscape we offer pavers made of concrete. 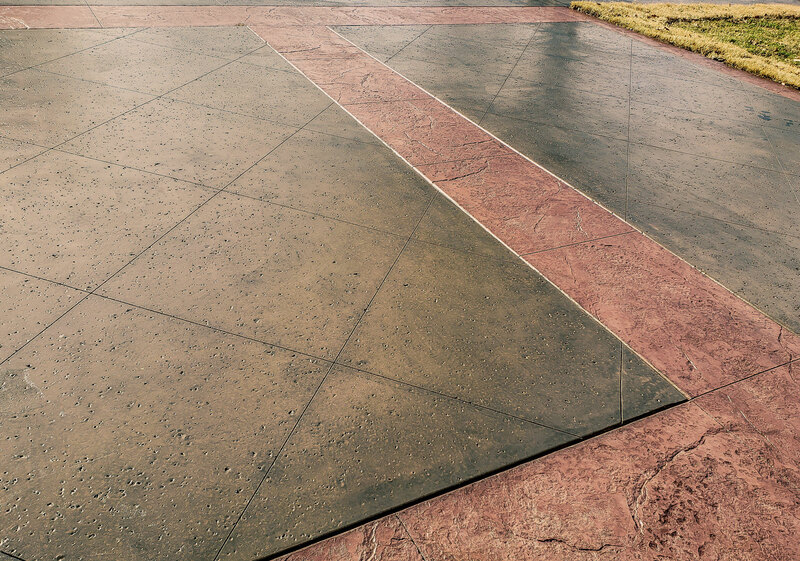 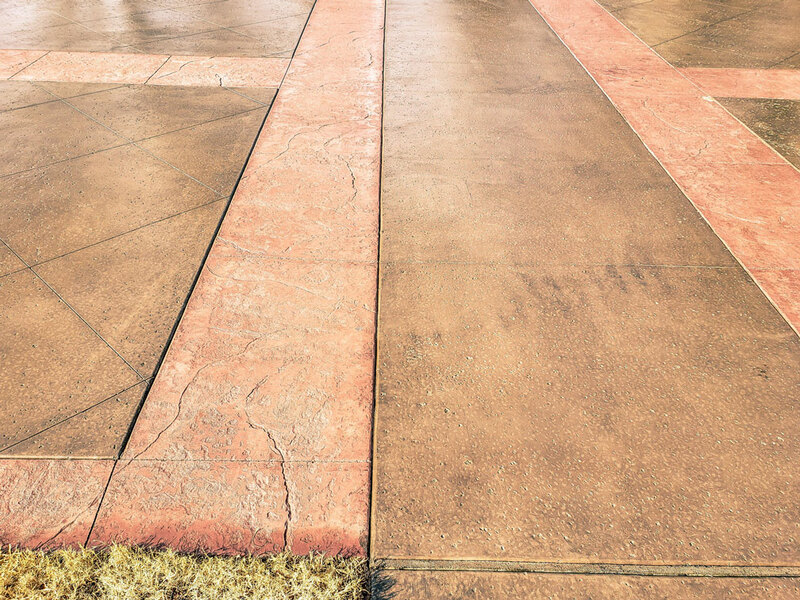 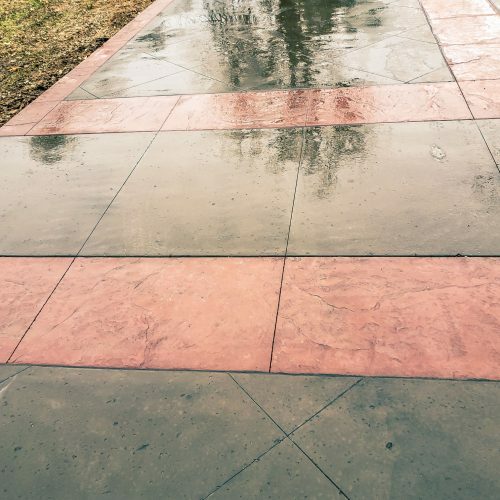 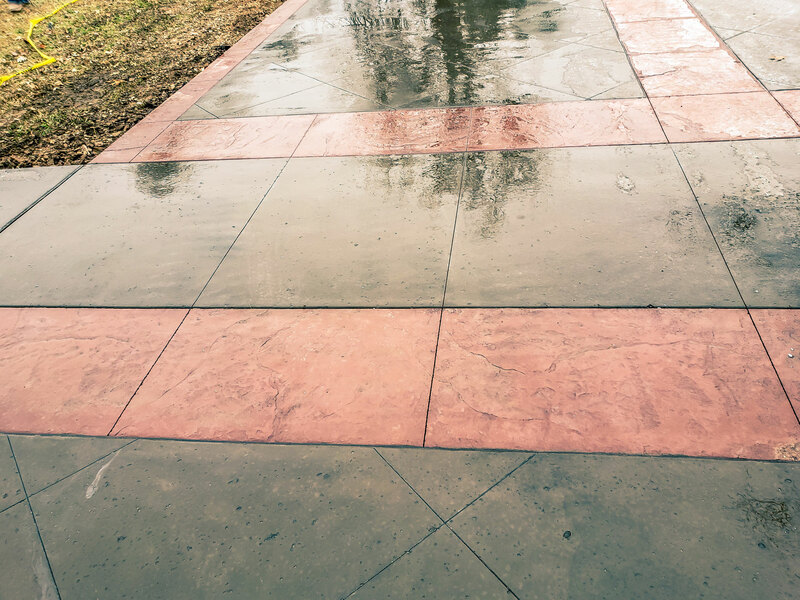 Our concrete pavers are an affordable option in comparison to other materials and are much more durable than asphalt. 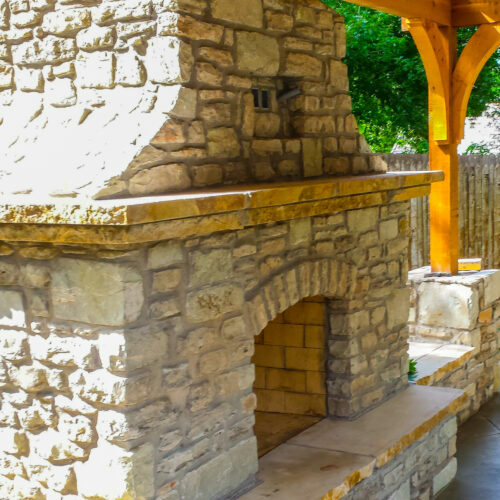 We can install concrete features in a safe, efficient, and an aesthetically pleasing manner. 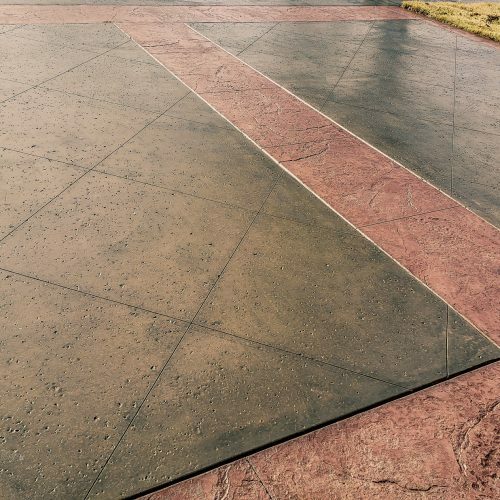 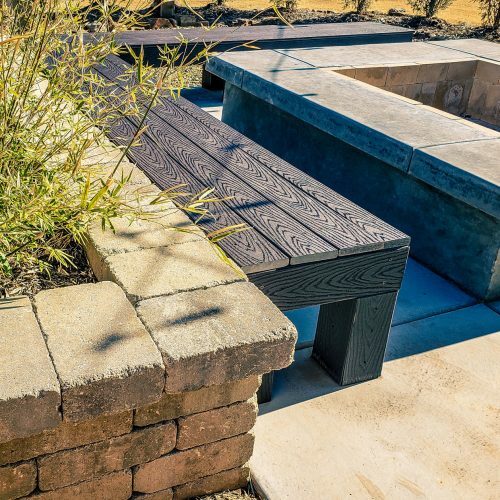 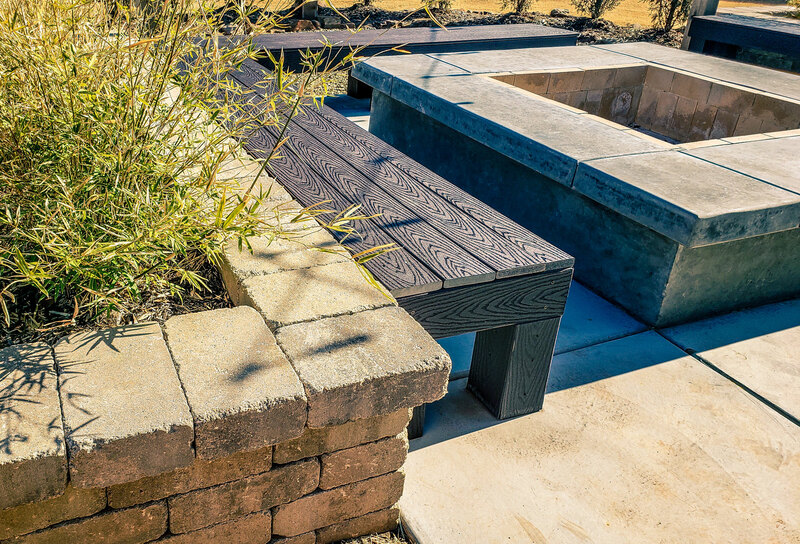 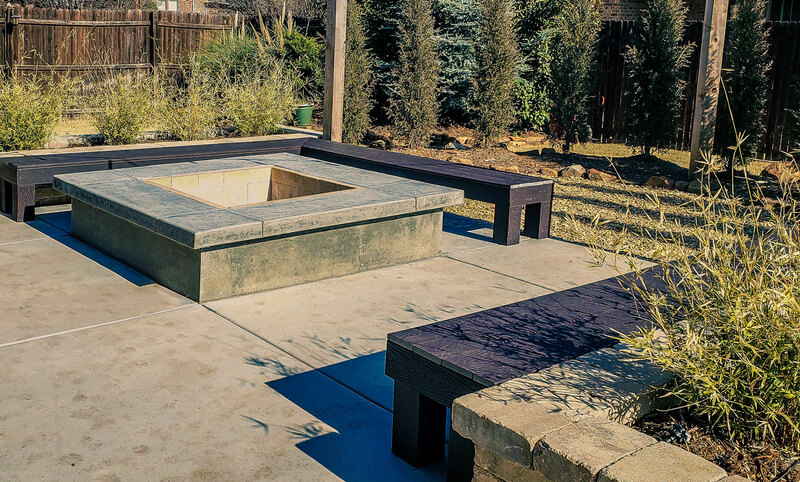 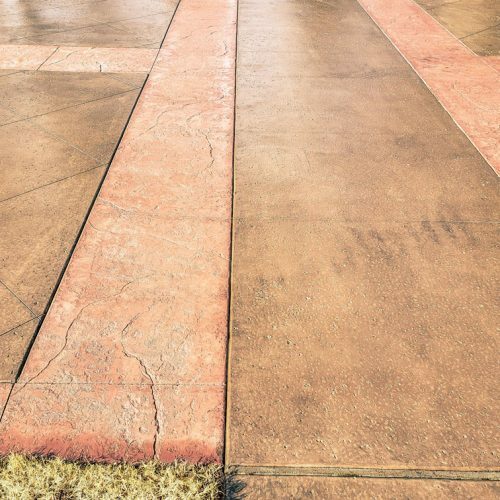 Depending on your needs, we can customize our concrete pavers accordingly. 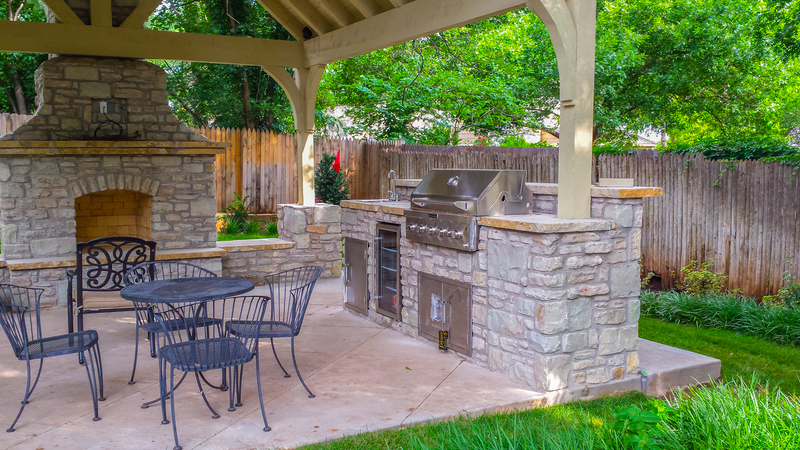 Our team of experienced professionals work side by side our clients to provide the finished project you want! 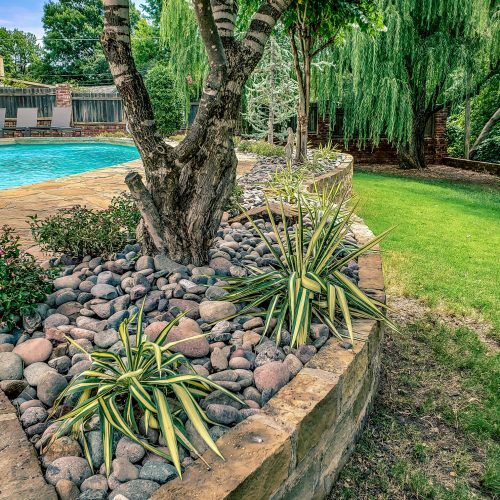 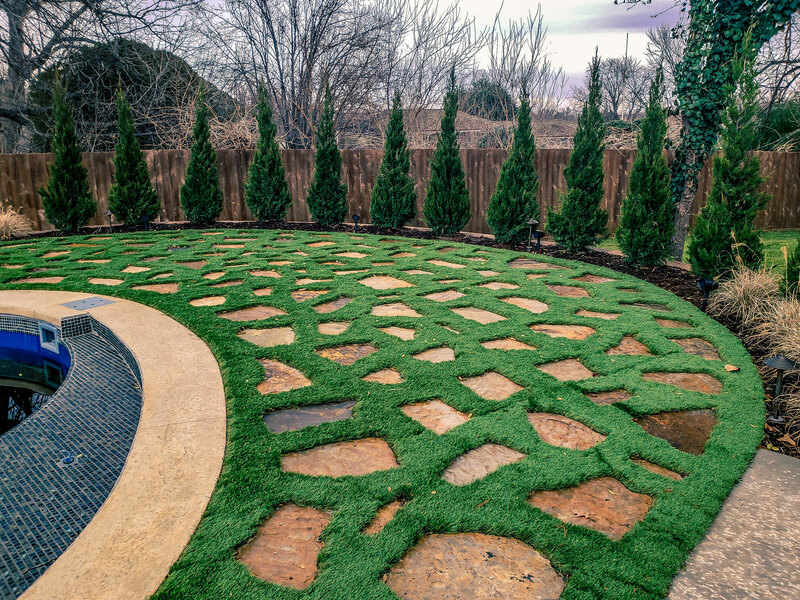 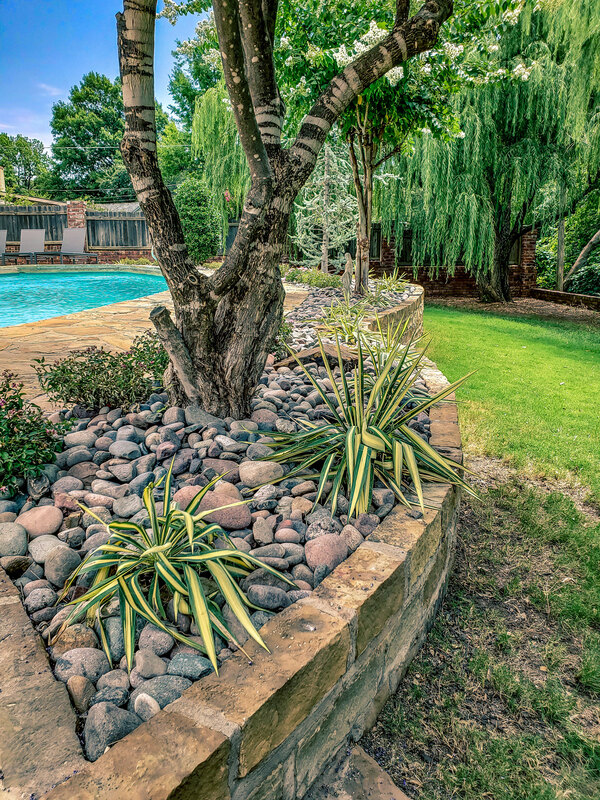 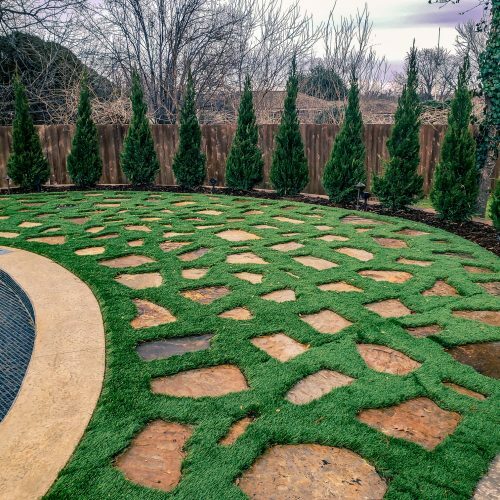 If you’re interested in landscape adornment, showpiece entrance gates or anything in between, Galt Landscape is here to turn your vision into a reality! 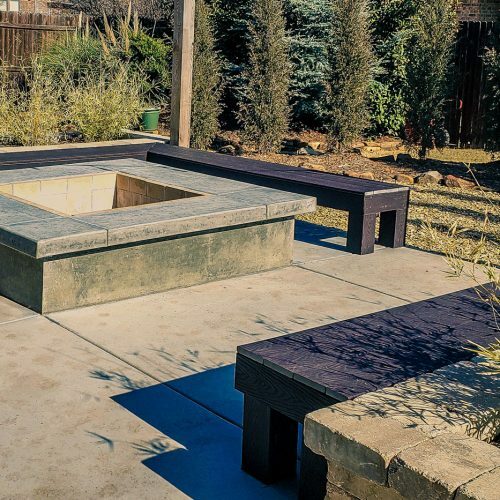 We offer steel, aluminum, wood, vinyl, and many more options to personalize and match your fence to the outside of your home’s exterior or your own personal taste. 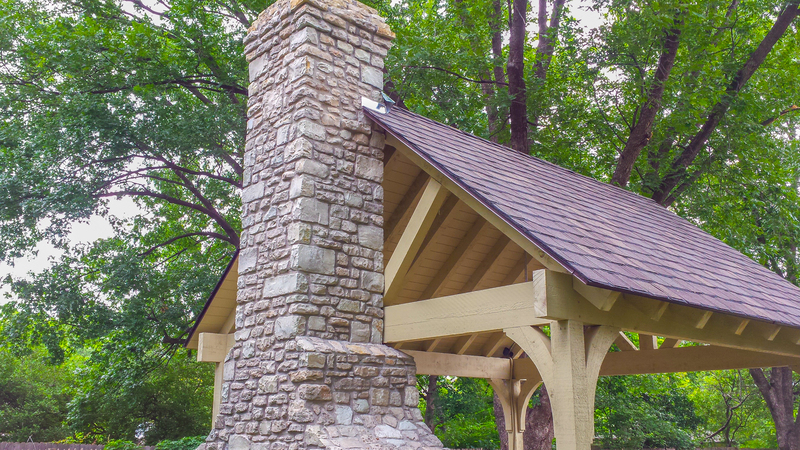 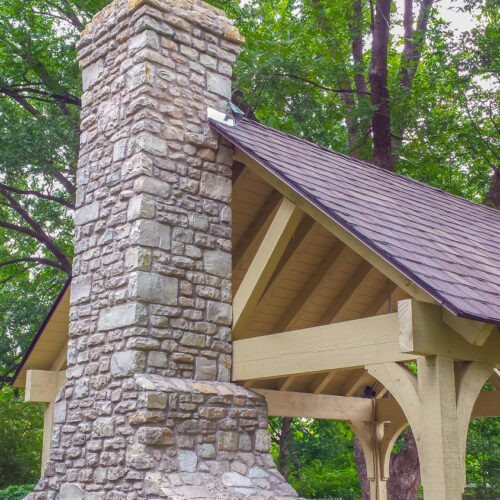 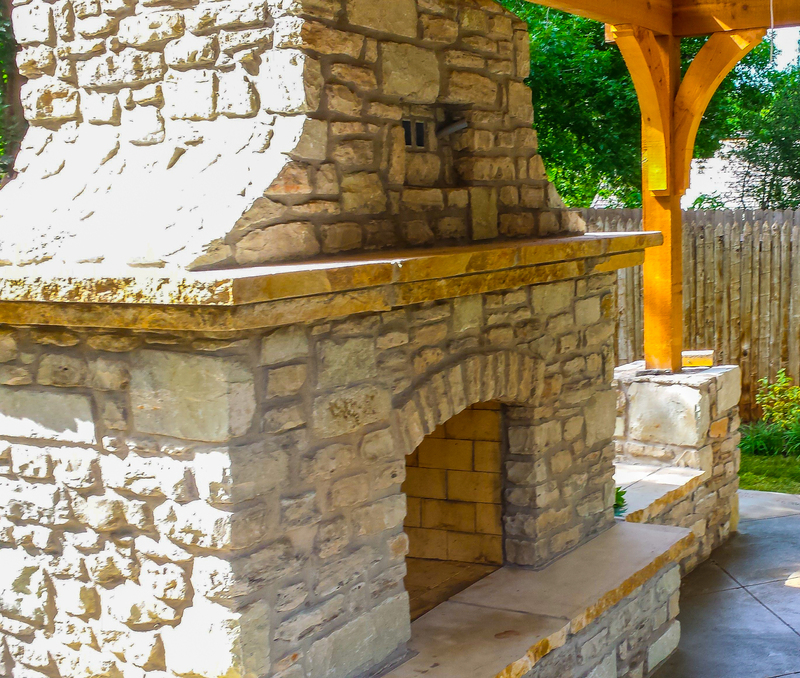 We install and restore various types of Masonry structures. 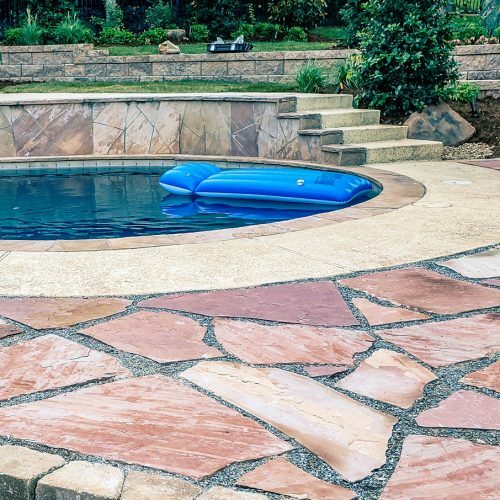 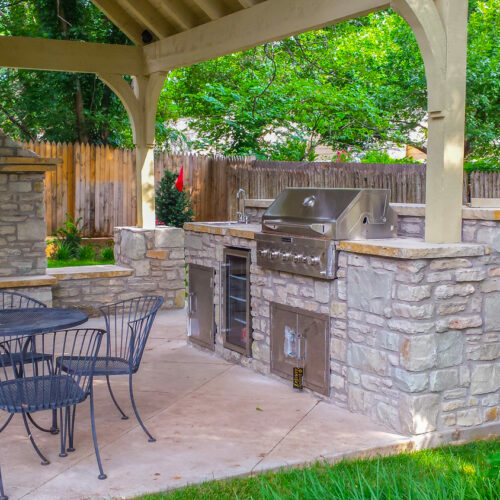 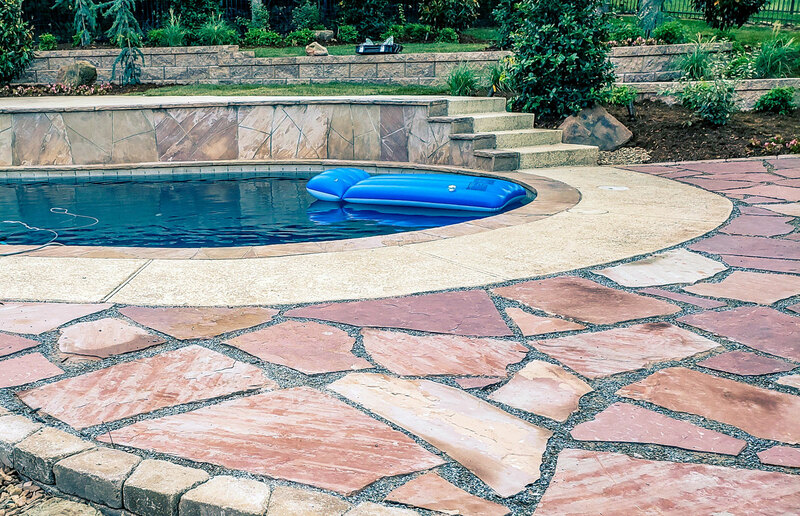 Stone or brick renovations, walkways and patios, masonry constructions needs to include walkways, stoops, steps, patios, brick, and stone mailboxes.